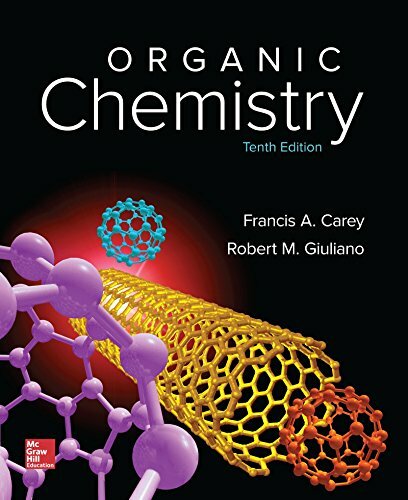 November 7, 2018 lowpricebooks 1259636380, Chemistry, Francis A Carey Dr.
1259636380 – Solutions Manual for Organic Chemistry by Francis A Carey Dr.
1259636380 –The Solutions Manual provides step-by-step solutions guiding the student through the reasoning behind each problem in the text. There is also a self-test section at the end of each chapter which is designed to assess the student’s mastery of the material. Author: Francis A Carey Dr.